Southeast Asia easily has some of the best and most delicious foods. 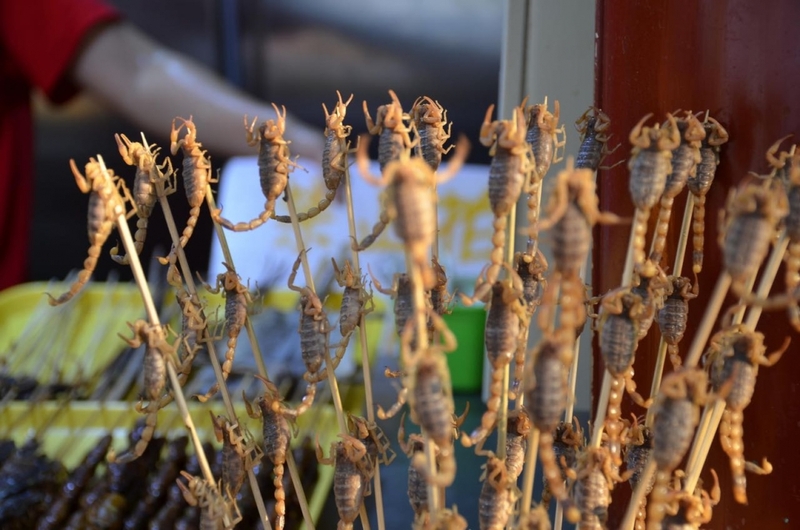 But did you know that in Asia, they eat a lot of other weird exotic foods that you have never even dreamt of eating? 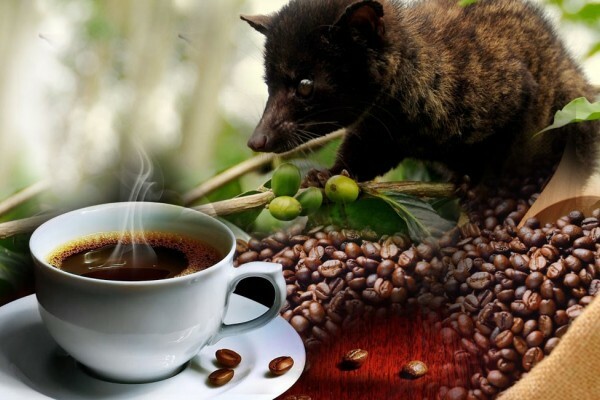 In Indonesia, the coffee berries eaten and excreted by the Asian palm civet are used to make coffee. Yup, coffee from civet poop. It's sold for a high price which has led to caged civets being force fed the berries by greedy farmers. 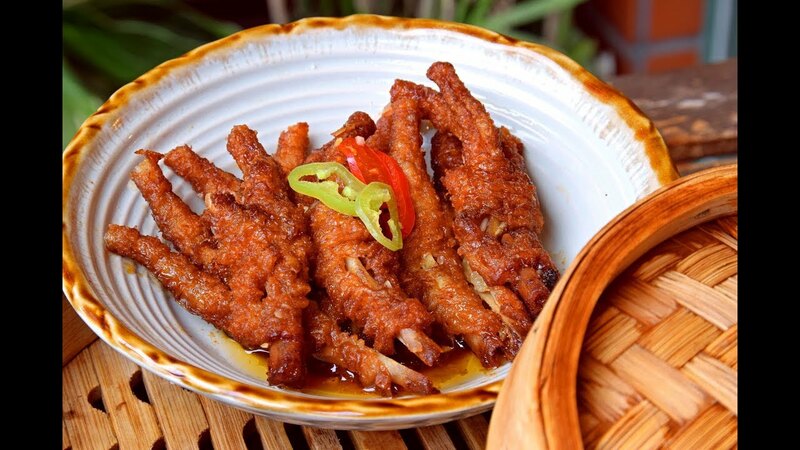 Chicken feet aren't eaten only in Southeast Asia and other parts of Asia, but also in Peru, Mexico, and South Africa. Sure it’s just chicken, but it’s all marinated skin and chewy tendons. So let’s call it a textural experience. 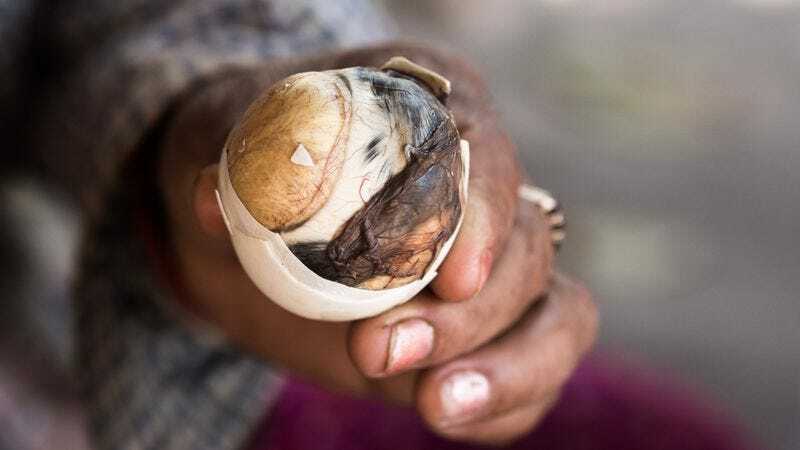 White ant eggs are a popular delicacy in Laos and they're often prepped in soups, along with partial embryos and baby ants. Almost caviar-esque, they pop in your mouth to release a sour flavour. In case the snake itself wasn’t enough, you can dine on some rattlesnake wine in Vietnam. 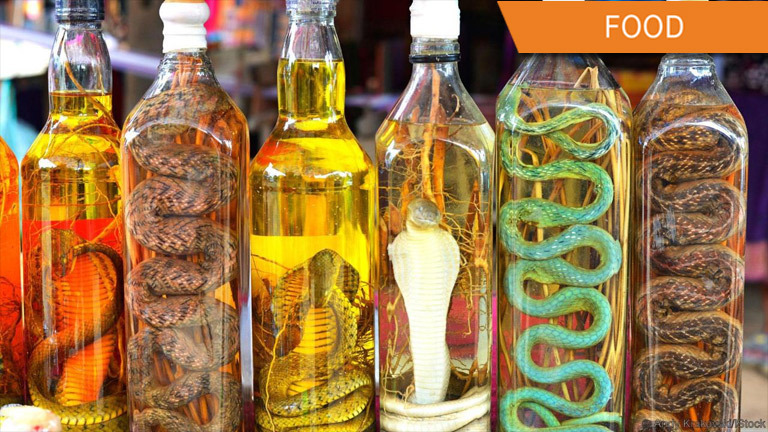 It’s made with whole snakes, preserved so that their venom dissolves into the liquor. Supposedly it poses no threat, just a strong flavor. I’ve lived to tell the tale, but try it at your own risk. Did you really go to Bangkok if you didn’t try this on Khao San Road? 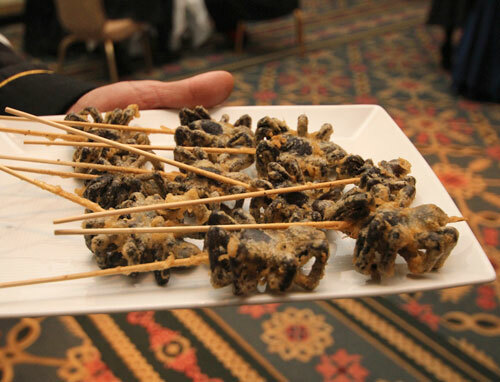 Scorpion is fried and served on sticks here at one of the busiest parts of the city. Plenty of other cities across South East Asia also serve the dish, but it’s basically a bucket list must-do for adventurers in Thailand. 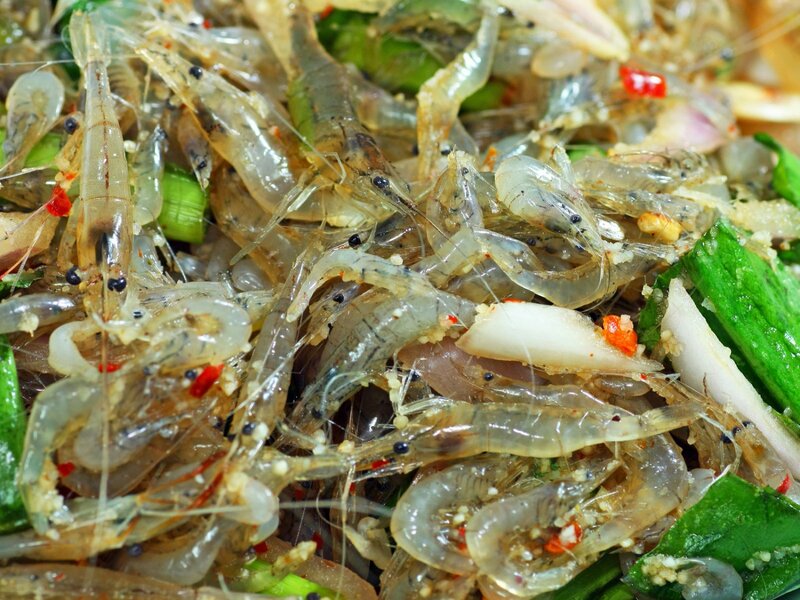 Small glassy river shrimp are eaten so fresh in Thailand that they can literally jump off your plate. This traditional street food involves lots of live shrimp, mixed with the likes of salt, kaffir lime leaves, lemon grass, onions and chili. The dish literally wriggles in your mouth. You can even get this dish in five star hotels in Bangkok, like the Anantara Waterside Resort and Spa.